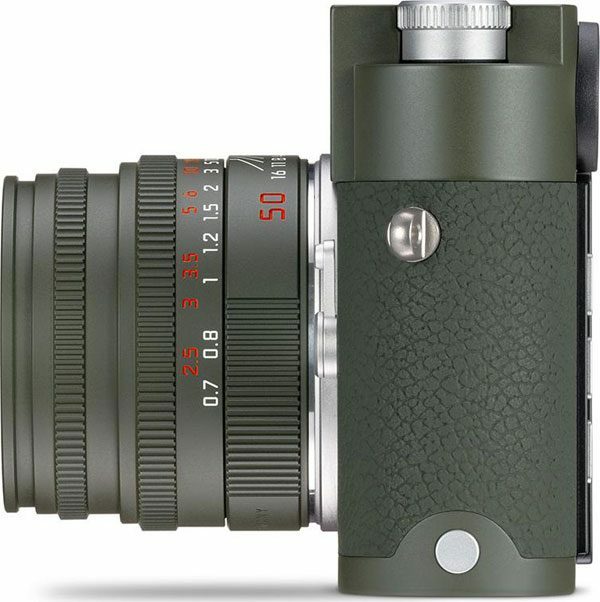 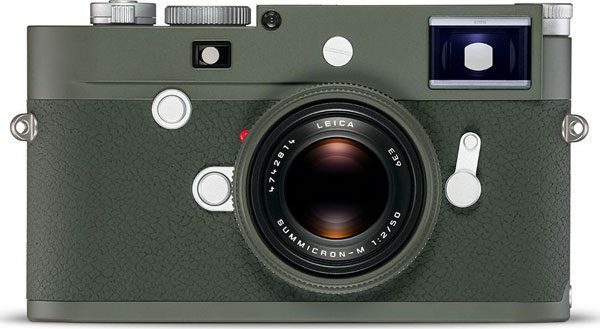 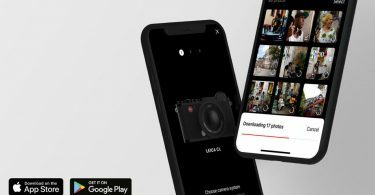 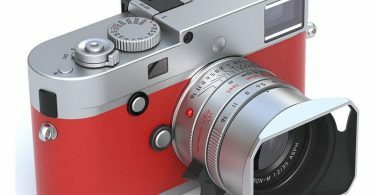 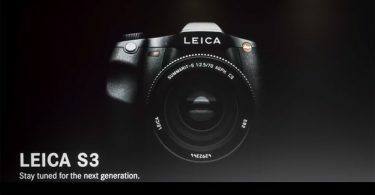 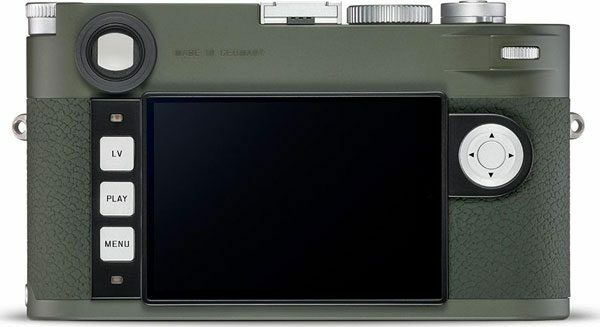 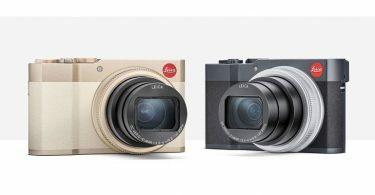 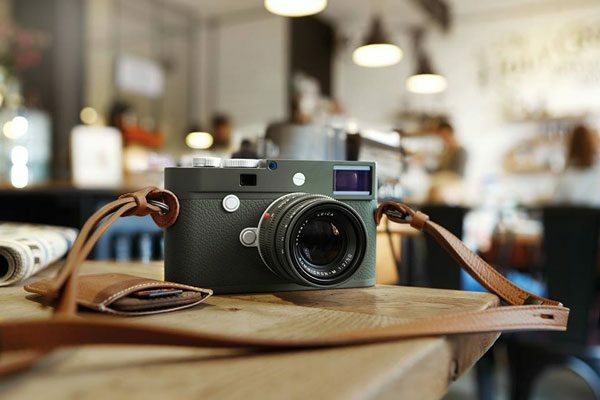 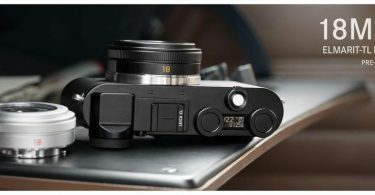 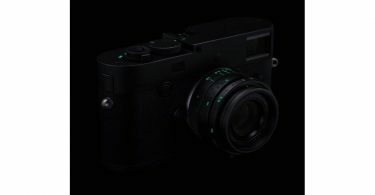 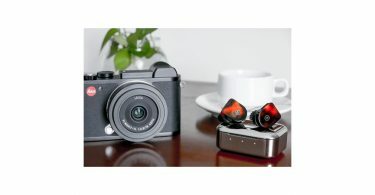 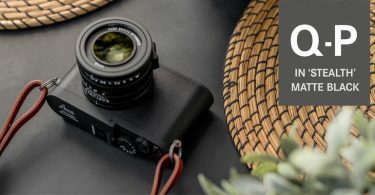 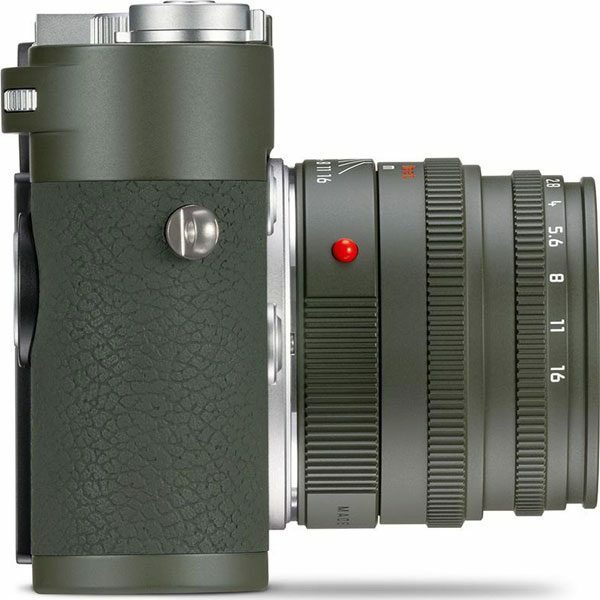 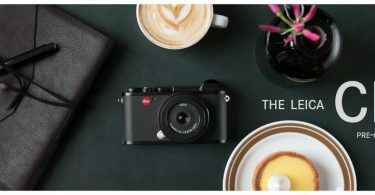 “Please welcome the new Leica M10-P Edition “Safari”! 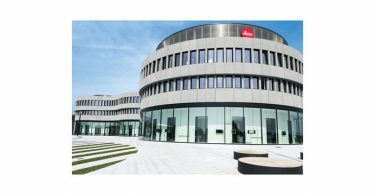 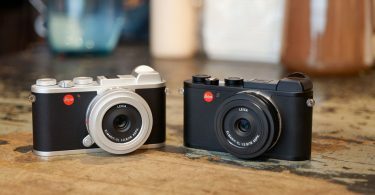 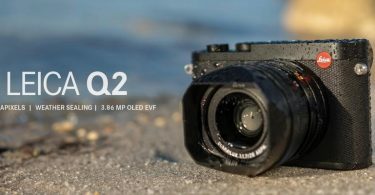 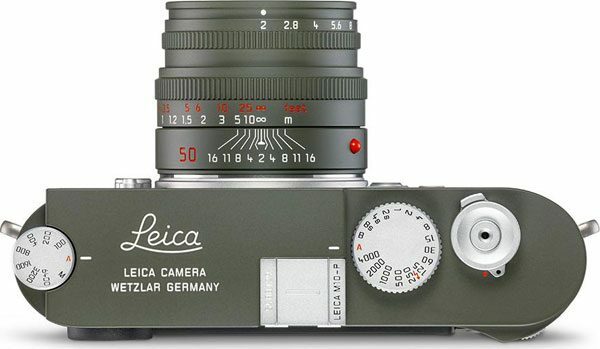 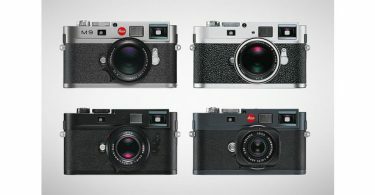 The iconic olive green cameras have become a mainstay of Leica’s history since the 1960’s. 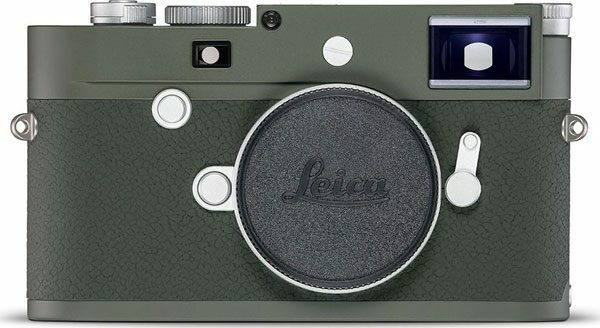 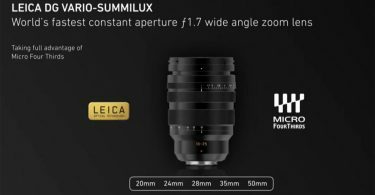 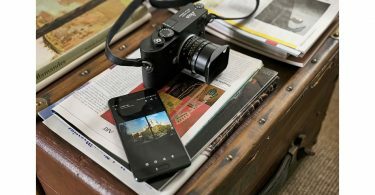 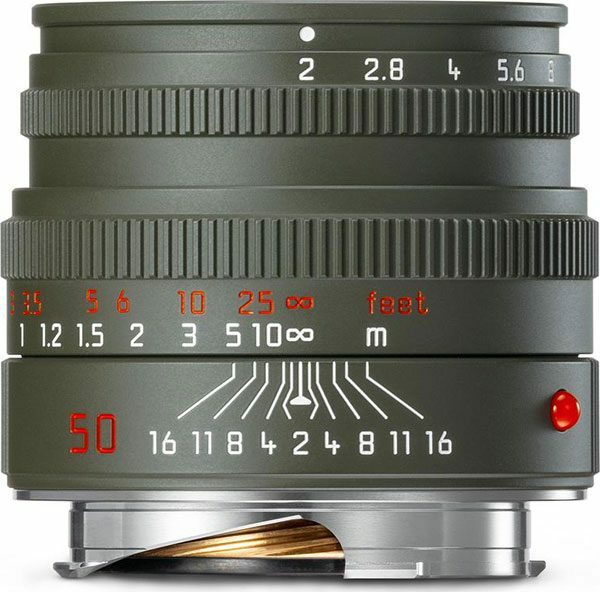 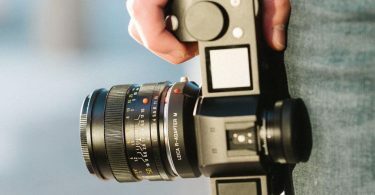 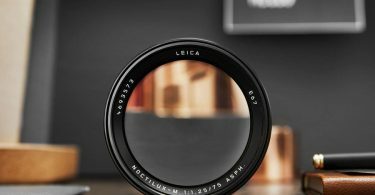 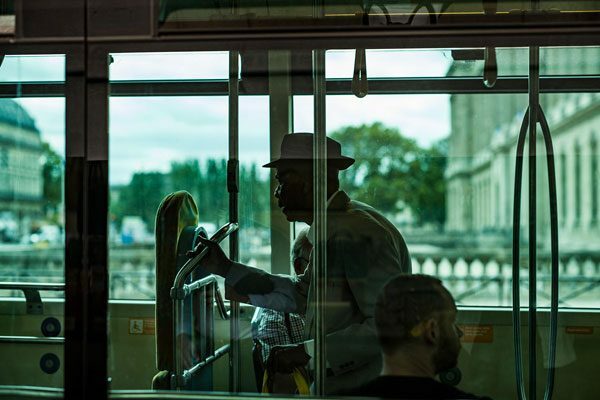 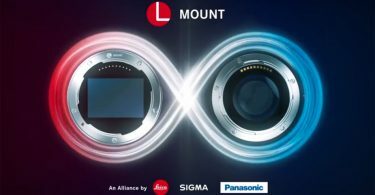 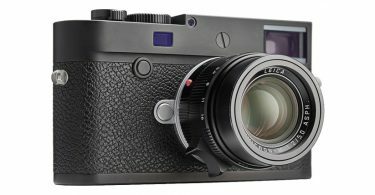 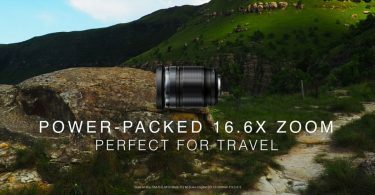 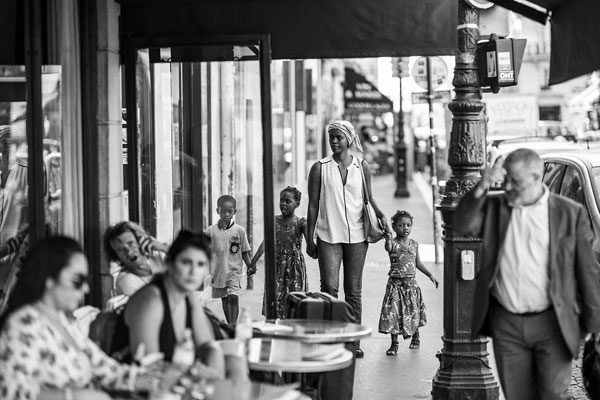 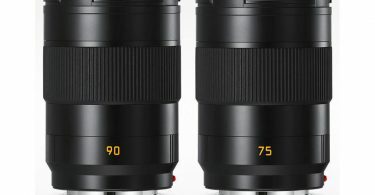 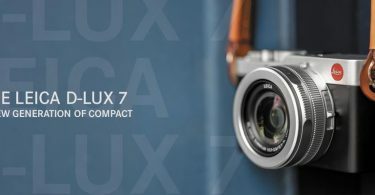 Please note, the Leica M10-P Edition “Safari” does not include the Leica Summicron-M 50 f/2 lens.